Clinton LG is a hip hop artist from Jersey City that has been dropping some seriously dope music the last few years. We featured a track from Clinton in last month’s Digital Digging, but now he’s back with his newest release, Population Control. 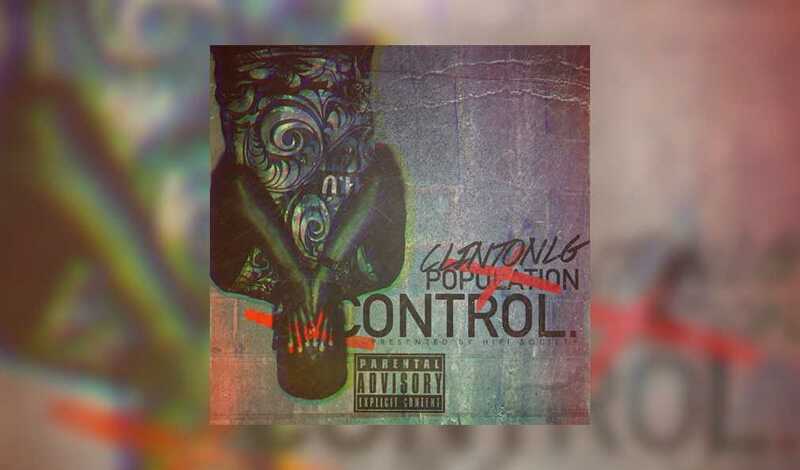 Population Control by Clinton L.G. My favorite track off of Population Control is definitely the title track, Population Control. It has that soulful vibe that has been lacking from most artists lately. It’s not just the beat, but the lyrics Clinton spits talking about his feelings on current music. I won’t lie, it may take a few listens to catch all the double entendres and punchlines, but that’s what music is about – discovery! My second favorite was #BetterBarsFoundation (Part II) because of it’s fast-paced rhyme schemes and beat. As always, I’m looking forward to see what’s next for Clinton LG! If you loved Population Control remember to support him and buy the digital copy! You can find more of Clinton’s music by keeping up with him on SoundCloud and Twitter. Are you feeling Clinton LG’s Population Control? Sound off in the comments below! Having a great publicist can do wonders for your campaign. Whether it’s a product, service, or event, a publicist will help provide the publicity needed to make your campaign shine. But sometimes it may not be about having the most expensive or best publicist on the market, it’s about having the right publicist cater to the demands and goals of what you need done. In this article I will help with picking the right publicist for you.